1 Mike Monday productivity video and 1 production “Tips and Tricks” booklet. 148 MIDI files to give you more control over your sounds and grooves. 20 NI Massive presets. If you’re wanting synth sounds to both inspire and push your next production then then these are the presets for you. 10 FX samples that will give your productions that extra bit of character needed to compete with the big guys. 26 mix-enhancing vocal loops that will bring that extra vibe and flavour to your beats. 78 Synth Loops and 34 Keys Loops that will easily get the creative juices flowing. 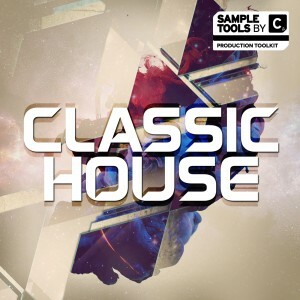 47 solid bass loops of the highest quality all ready and set for you to use in your next deep house infused production. 100 fresh drum loops to help you quickly get your track rolling. 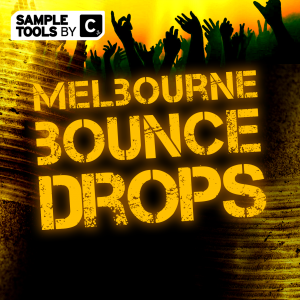 104 Kicks, Claps & Hats as well as 41 Percussion one shots ready for you to drag straight into your favourite sequencer or sampler. 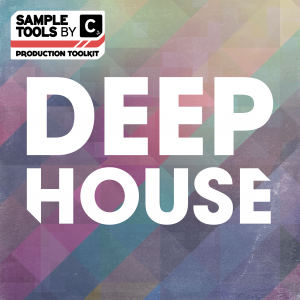 Are you looking to add 1.64 GB of cutting edge, authentic deep house sounds, presets, MIDI files and ready-to-go ideas to your productions? 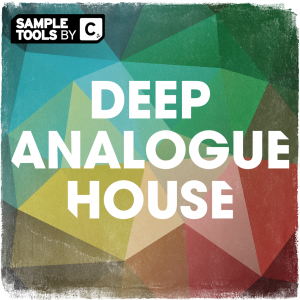 Are you looking to add 1.64 GB of cutting edge, authentic deep house sounds, presets, MIDI files and ready-to-go ideas to your productions? Do you want top notch off-the-shelf sounds whilst also having the flexibility to produce your own custom arrangements? 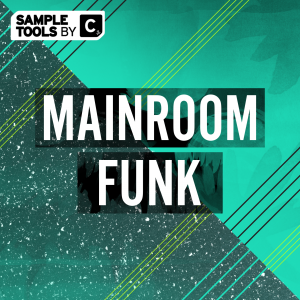 This pack is bursting with deep rolling bass loops, warm summery key and synth loops, punchy cutting drum hits and loops, inspiring FX sounds and essential vocal loops. We’ve included our songstarter construction kits, ideal to get killer ideas together FAST. 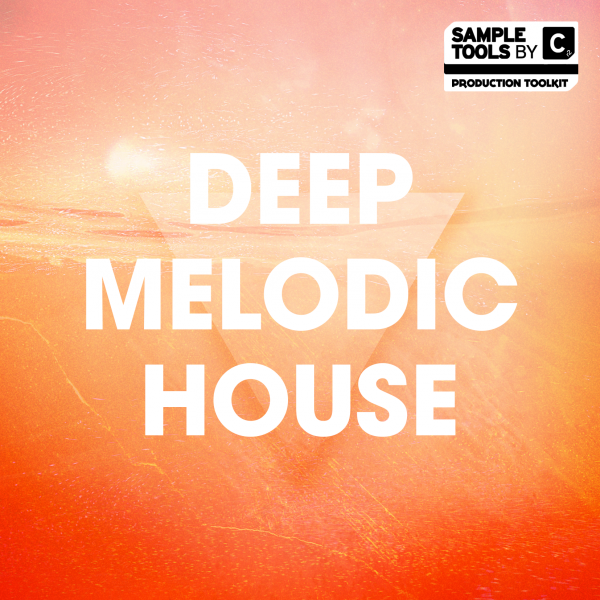 Every melodic part has a MIDI equivalent and we also include 20 Massive presets – perfect for any Deep House production. To help you develop as a producer we also provide 3 Prod-Cast video tutorials shining a light on the techniques we used in this pack, and this booklet containing tips and tricks from the producer. As usual our packs contain a video with music production productivity guru Mike Monday and another video which is the ultimate guide to pitching your music to labels and industry professionals from the Music Marketing Academy’s Budi Voogt.